Eagles Nest Sanctuary provides Christian hospitality in a little slice of heaven. 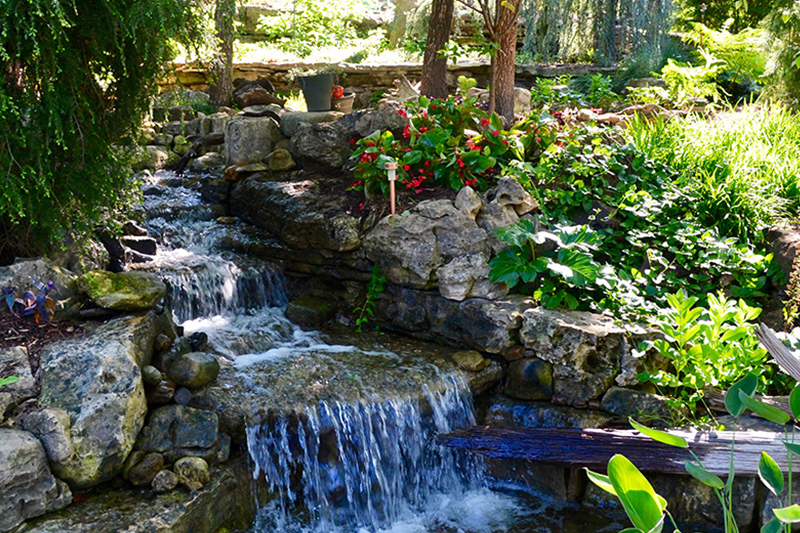 Situated in a beautiful, private, and natural setting, it offers a supportive place where God’s people may come to rest, restore, and re-awaken their heart’s desire and connection with the Creator. 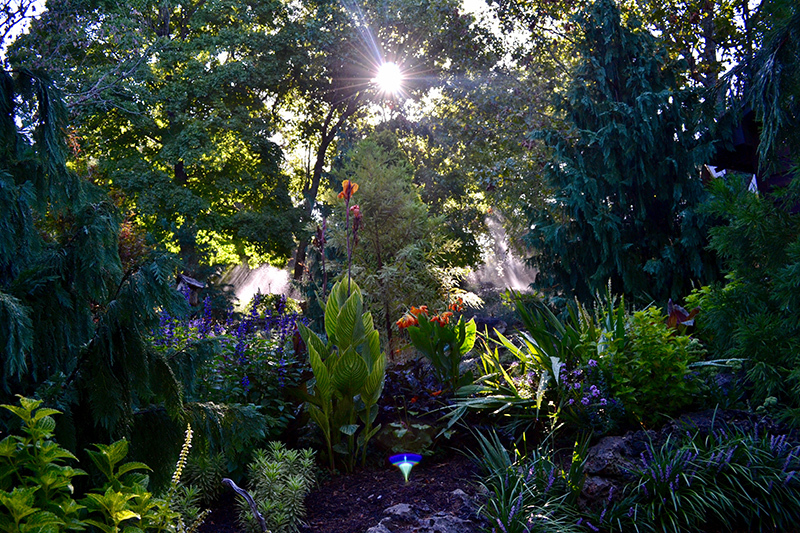 Located in the rolling hills of southwestern Missouri (just 3 hours from Tulsa, OK, and 90 minutes from Springfield, MO), Eagles Nest Sanctuary offers a bountiful property where you can learn to be present and experience a closer spiritual connection to God. There are abundant opportunities to quiet your mind – take a reflective walk in nature throughout 150 tranquil acres where, in the stillness of your soul, you can hear His voice. Or simply pick a spot in the woods, in a field, or on the water to re-discover your inner peace through prayer or meditation. Divine Horse Reflections, located on Eagles Nest Sanctuary, offers the unique experience of re-connecting with yourself through the way of the horse. It promises to bring you into the moment and elevate your self-awareness. In a safe equine environment, supported by trained facilitator, Shannon Henshaw, walk through an open door of spiritual oneness together with the horses. Through them, hear God’s voice and receive healing through their gentle spirit and unconditional love. Sign-up to receive Eagle’s Nest newsletter to stay connect to our progress evolving this sanctuary. We’ll share the latest on our building landscaping projects, fauna being planted, guest experiences on the property, new program offerings, along with the additions to our growing list of animal companions. Let us share the work that God’s guidance is providing to us and others. 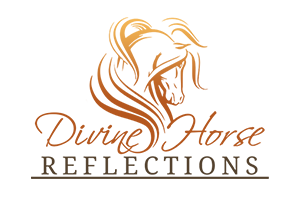 If you have a passion for helping individuals reconnect with their true nature and a love for witnessing the wisdom of animals, then you are invited to join us to facilitate rapid personal transformation that supports clients in leading their best lives.